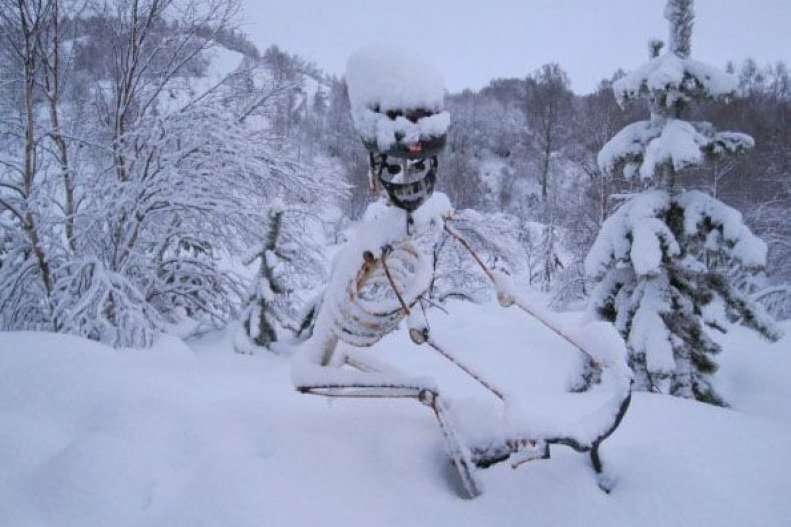 Freezing temperatures. 17 hours of darkness. Miles upon miles of gruelling terrain. in the Highlands of Scotland in the middle of winter. Not long to go ‘till we kick off the annual wintry off road japes in the Contin Forest and we’ve been working like little Christmas elves to make sure this year’s ‘Puffer is the best yet. We’re super lucky to have the support of a bunch of seriously fun, innovative and talented sponsors and partners who share our vision and we’re looking forward to working with them all again this year to ensure you guys have the best experience possible at the event. Some of them have come up with some mega deals/offers that we thought you’d like to know about so you can get yourself ready and raring for the big one. The countdown is on – let’s get this show on the road! Alpkit are delighted to be returning to the 2019 Strathpuffer 24hr race. This year we're bringing a team of Alpkiteers to ride the event and a bigger team to run the on site pop-up shop and a checkpoint on course. We're hoping for similar conditions to last year but whatever the weather we'll have a fully stocked AK general store for any kit you may need. Need to get kitted out before Jan?? We have some great deals on a range of kit in the Christmas Leftovers Sale starting today! - so whether its a new jacket, a warmer sleeping bag or a new bike you need, we should have you covered. Team Windswept are so excited to be heading to the Strathpuffer. The Windswept bar will be in full flow from Friday until Sunday as well as bottles and mini kegs to take away. Save time and pre-order your beer to take away. Just email info@windsweptbrewing.co.uk and it will be ready for collection at the Puffer. Pre-orders will be for 4 packs, 8 packs and mini kegs only. Every pre-order will get 10% off. Check out our website to find out more about us and our beer. Fuel Your Journey to The Puffer with 20% off the entire FUEL10K range! Simply visit fuel10k.com and enter 'fuel4puffer' at checkout. We make mornings easy with our tasty, convenient, better-for-you protein boosted products including breakfast drinks, porridge pots and granola. In 2019, we can't wait to introduce you to our new range, where you'll be the first to try it and tell us what you think! Happy Holidays, from team FUEL10K. Location, rules, camping, parking and all the other vital information you need. The 2019 'Puffer entry lists are available here. The Strathpuffer - or "The 'Puffer" - started in 2005. It was meant to be a one-off local event, but somehow, more than a decade later we have a national event with a legendary status. 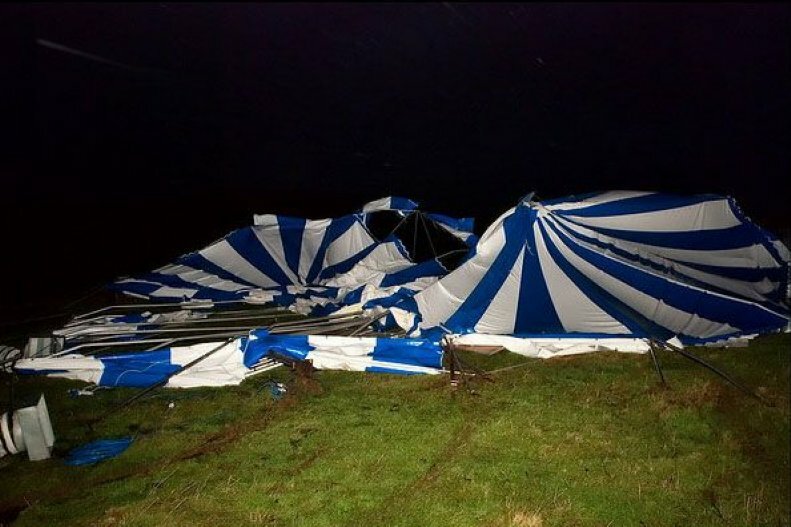 Over the years we have had every possible type of weather conditions - gales that blew away our marquee, iced roads, 2ft of snow the week before the event, temperatures down to minus 10 degrees, rain, hail and even sunshine... you get the picture. But then, if we insist on staging a 24 hour event in the Highlands of Scotland in the middle of winter what do we expect? We now attract competitors from all over the world - probably because we were included in the US Bike magazines top 10 toughest Mountain Bike events on the planet - and we are widely recognised as the event every decent mountain biker needs on their palmares. The event is open to solos, pairs, teams of four and teams of eight for schools. To keep you safe and smiling we have two safety points on the course manned by our fantastic marshals without whom the events would not be possible. The event is timed by our friends from SPORTident - bombproof accuracy and reliability. What time does registration take place?